Buy Bagged Salad? Read This First. Ahh bagged salads and greens. Nothing makes dinner quite as easy as these convenient, triple washed kits. But the next time you grab your favorite bag of leafy greens, you will probably want to inspect it a bit more carefully. That lovely "juice" that sometimes forms at the bottom of the bag can be a breeding ground for salmonella. Gross. 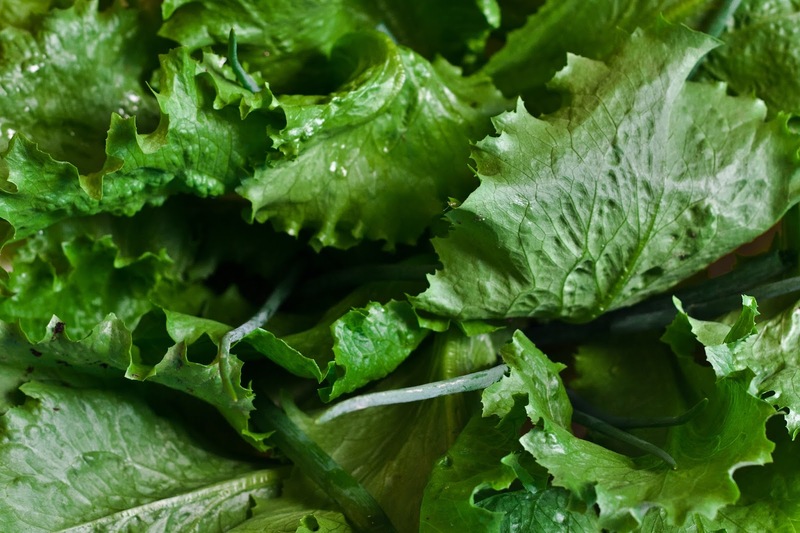 The University of Leicester in England found that the juice that forms at the bottom of the salad bag helps dangerous bacteria (like salmonella) grow and can cling to your salad greens. This can even occur when the bag is properly stored in a refrigerator. Keep in mind though, these salad juices don’t actually generate the harmful bacteria, it only helps ones that already exist to grow and expand. The bacteria must already exist in the packaging process. According to U.S. Centers for Disease Control and Prevention, salmonella is estimated to cause about one million cases of food poisoning, 19,000 hospitalizations and 380 deaths. Translation: choose your pre-packaged salad wisely.